Previous winner Paul Musa founded his online search platform What&Where, with help from the Union’s Enterprise Fund. After attending a Law fair, Paul met with Sarah Rogers, a representative from the Student Enterprise team. 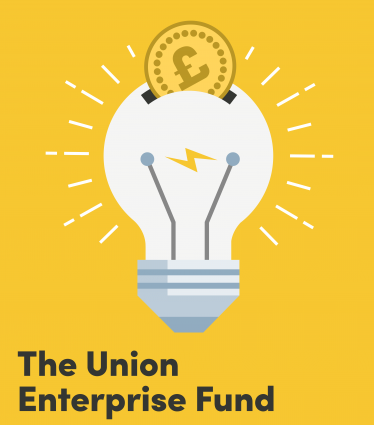 She introduced him to the various funding opportunities at the University, which resulted in the Union’s Enterprise Fund awarding Paul £500. The funding from SUSU allowed his team to begin to build their online service which offers students a tool to locate products and services from local businesses in their university city. Submissions for your ideas close on Monday 03 December at 09:00. You can click here to find all the info you need and apply.